Australian boffins have developed “the most complex neuro-simulation chip ever designed” which they hope to trial in humans during 2019. 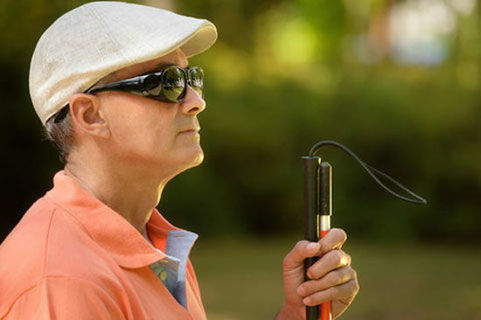 When implanted in the retina, the chip works in conjunction with a camera mounted on a pair of glasses to restore sight. The chip - the engine of what is known as the Phoenix99 bionic eye device - contains about a million wires and has taken nine years to get to this stage. Developed by a team from the University of New South Wales, the system is now at the stage where human trials are necessary. They hope to implant the chip in up to 12 patients by 2020. Bionic eye that links up to your glasses to cure blindness could be implanted in humans next year.